Vikings Star and Two More Actors Join Westworld’s Second Season! As filming for Westworld’s second season rolls on, the show is also continuing to beef up its already impressive roster of actors. 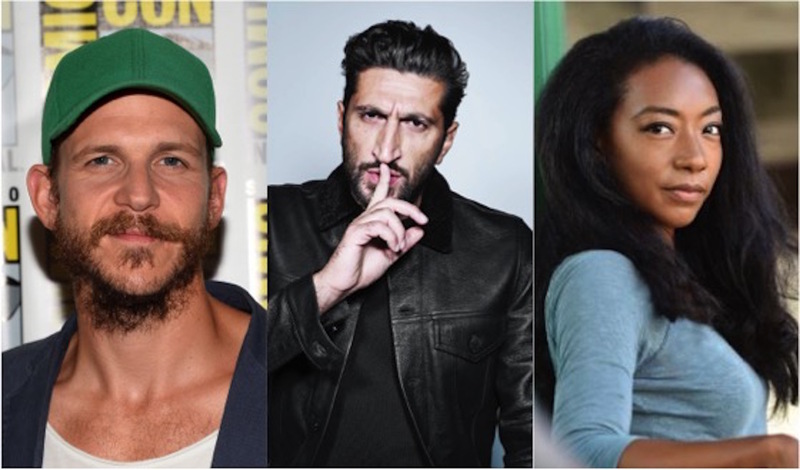 The Hollywood Reporter is reporting that 3 more actors have joined the show’s second season: Gustaf Skarsgard, Fares Fares, and Betty Gabriel. Skarsgard and Fares will be series regulars, while Gabriel will be in a recurring role. Finally, American actor Betty Gabriel has been cast to take on the role of Maling, “who is trying to restore order to the ground.” The actress is most known for her stint in the Amazon series Good Girls Revolt and in the big screen hit Get Out. Skarsgard, Fares, and Gabriel join an already impressive group of newcomers to the show, including Katja Herbers, Neil Jackson, Jonathan Tucker, and Zahn McClarnon. While the character descriptions of each of these 3 newbies are fairly vague, they certainly provide some fuel for the theory fire. Could Skarsgard’s “white collar” character be either a weathered and wealthy guest, or perhaps a Delos board member? Fares’ character sounds like he may be an independent AI expert tasked with restoring order to the park while keeping an unbiased perspective. And Gabriel’s character…well, hers can go a variety of different ways, and it’s even unclear if she’ll be a human or a host. 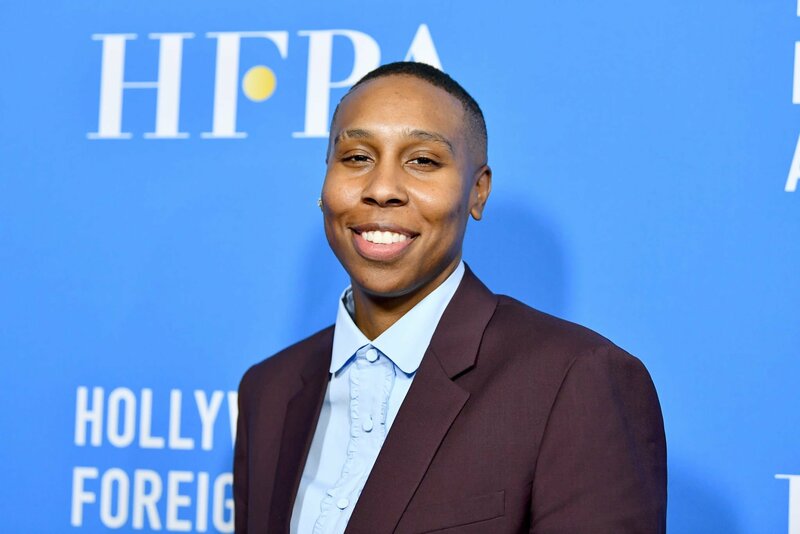 What do you think if this latest casting news? Let us know! New Interview with Westworld’s Jeffrey Wright and HBO Announces Season 1 Marathon!